GobySavvy Named a Top Portland Agency by Reviews Site Clutch.co! Here at GobySavvy, we believe in designing for life. That digital experiences should add value to a person’s life. This takes a deep understanding of human psychology, of designing for people, and for the businesses that serve them. Since we were founded in 2015, we have had the pleasure of building new digital products for entrepreneurs, partnering up with established agencies, supporting Fortune 500 internal teams, and creating UX strategies to ensure our clients can satisfy their diverse customer bases. 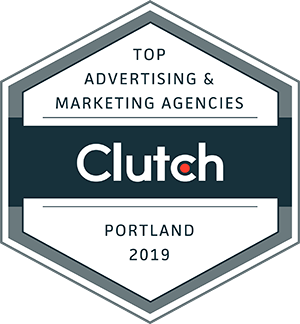 We are pleased with our recognition by Clutch as one of the most superior digital marketing agencies in Portland. In order to be featured on Clutch, a B2B services ratings and reviews agency, we were extensively evaluated based on our market presence in the development industry. Our presence consists of our past clientele, portfolio, and projects we have completed. In addition, we were also evaluated based on our customer evaluations. Additionally, take a look at Visual Objects, a new website the Clutch team is building to help visually display projects alongside client feedback, with the goal of helping businesses find the best partner for their project. On this platform, we are recognized as one of the top global digital marketing companies. "Clutch is increasingly more important to my agency as they expand their reach. I've always gotten leads from Clutch, but it's also become quote a reputable source for quality reviews. Their business tools are awesome, and I'm excited to make use of their matchmaking program. All in all, I love the direction Clutch is going and the support they provide B2B companies. They're top of their game." On behalf of our team at GobySavvy, we extend a special thank you to Clutch for this amazing level of recognition, and to our valuable clients for choosing to grow with our team. 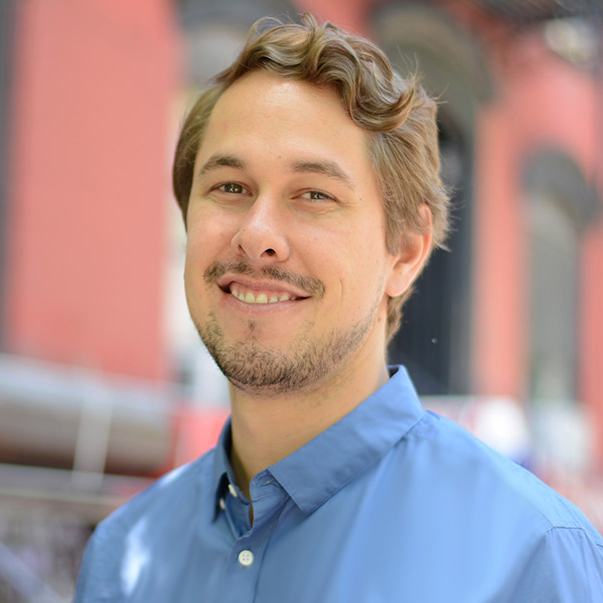 Ryan has helped build compelling experiences for startups and Fortune 500’s around the globe, a passion he draws from his endless curiosity of psychology, computer interaction, and company culture. A published author and mentor with an M.S. in Human Factors, Ryan is on a mission to help companies discover the balance of creating delightful digital experiences while achieving business goals.